New Bond Cast Mate Announced!!! He Will Toss A Coin To See If You Live!!! Well finally, the people at MGM have settled their differences with everyone and we can finally get another James Bond film. And yes, Daniel Craig will be returning as the badass Bond we have all come to know and love and root for. As for the other cast mate this time, he will be none other than…..
Now word has not gotten out if he will be a villain, but it is most likely so, in that he will be the 2nd male lead. Javier Bardem has got quite a lot on his plate now. He was just signed on to do Stephen King’s Dark Tower. 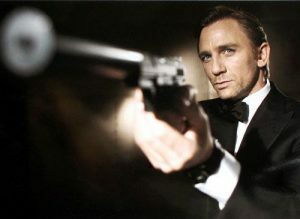 And Sam Mendes (director of American Beauty & Jarhead & Road to Perdition) will be directing this installment of Bond. Javier vs. Craig!!! AWESOME!!! 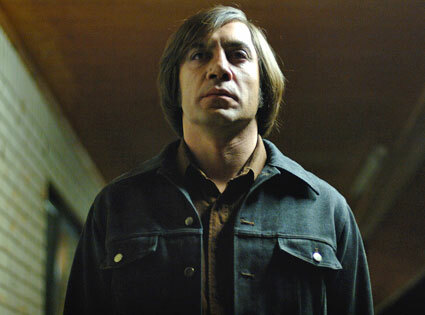 Maybe Javier will reprise his roll from “No Country for Old Men” in the new Bond film as the villain. That would be cool. This entry was posted on Tuesday, February 1st, 2011 at 12:36 pm	and is filed under Film, News. You can follow any responses to this entry through the RSS 2.0 feed. You can skip to the end and leave a response. Pinging is currently not allowed. « Tara Reid Confirms American Pie 4 and Big Lebowski 2!!! WTF? ?